It all happened so fast that you still are unsure just what took place. You were driving along, minding your own business, when in a flash you were struck by another vehicle. Everything becomes a bit of a blur after that, but you do know that you ended up with injuries that had you going to the hospital. Now that you are in your hospital bed and have had time to reflect on the incident, you start to worry about what is going to happen. You worry about your injuries, how you will get back to work to support your family, how long the injuries may last, what to do about your totaled car, and how much all of this is going to cost. When you are in an accident like this, you need the help of a car accident attorney to help you get the answers. During this trying time, you need to make sure you have the guidance of a good lawyer. A lawyer with experience in auto accident cases will know just what to do right away to make sure you get the help you need. If your accident is the result of negligence from another party, that party needs to be held responsible for injuries and provide you with proper compensation. Your lawyer can guide you and make sure your medical expenses are taken care of now and down the road. Your attorney will also work to get proper compensation for any lost wages or other expenses associated with the accident and provide you with compensation for any pain and suffering you have experienced. Good car accident attorneys can be found at our firm, Belal Hamideh Law will help you to put all your worries aside. We work closely with you right from the start to make sure you are getting the medical care you need to heal. 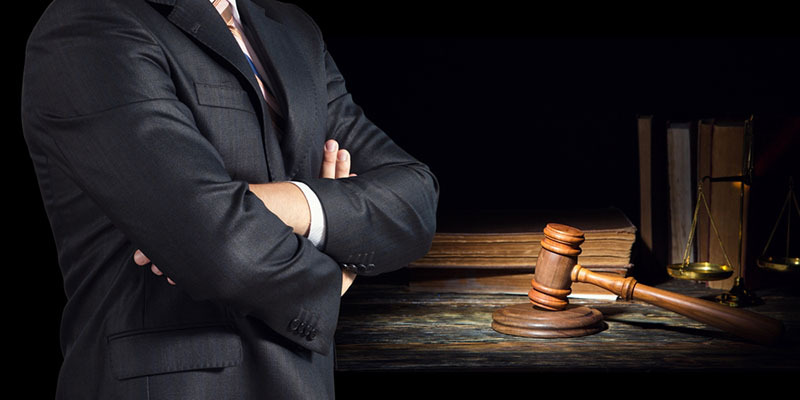 We will set to work to aggressively defend your rights and seek the maximum settlement or judgment from the insurance companies or parties involved so that you do not have to worry about how things get paid for at this time. To make sure you get a quality car accident attorney for your case, make the call to our office at Belal Hamideh Law. You can reach our office contact us at 888-503-2850 and arrange for an appointment to speak with a lawyer. We offer a free consultation so you can talk about your case and learn all the steps we can take to give you the assistance you need now.